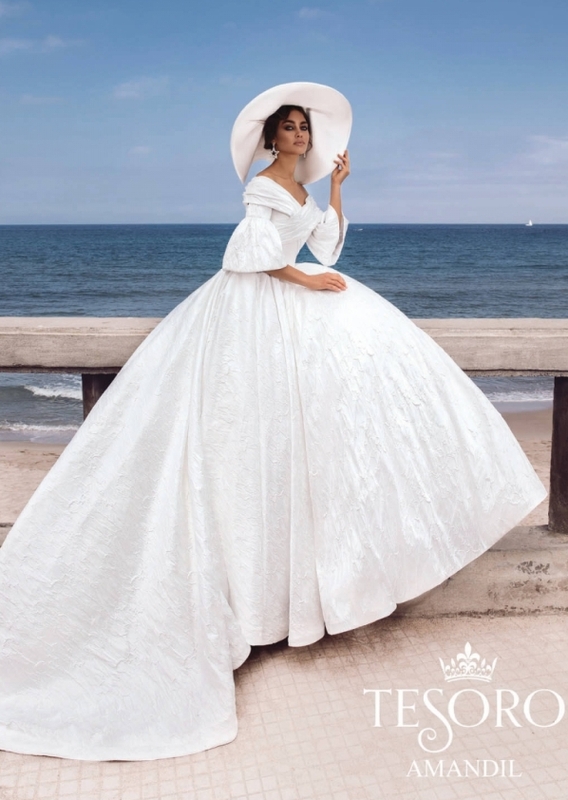 If there are no wedding dress lines that can satisfy you so far, how about these Tesoro 2019 wedding dress collection? 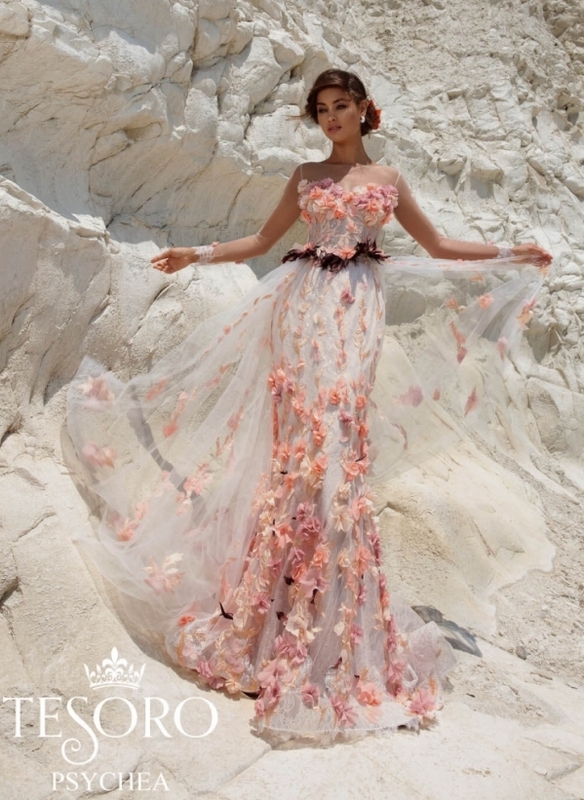 Tesoro wedding dresses brought the idea that they are the example of work of art. 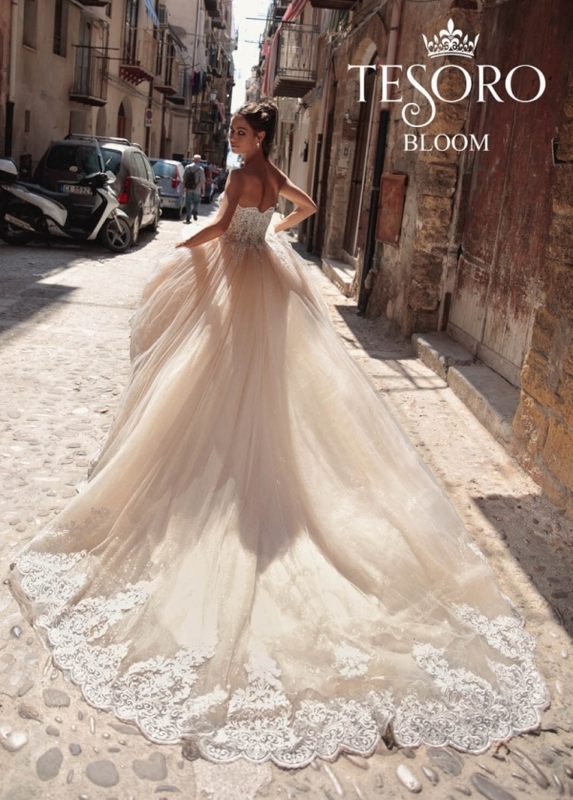 It can affect the bride’s look with authentic combinations of exquisite lace and fabrics. 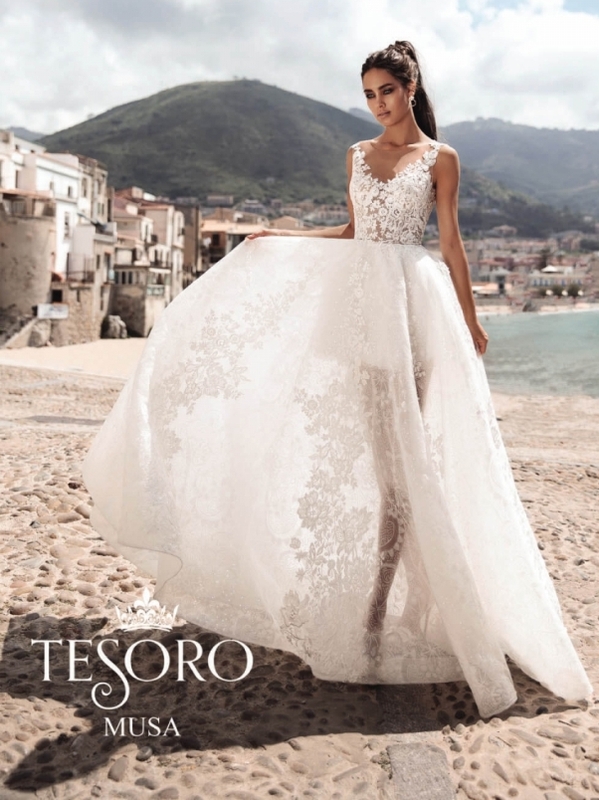 Tesoro made stunning combinations from satin, chiffon, lace, and silk for every wedding dress. 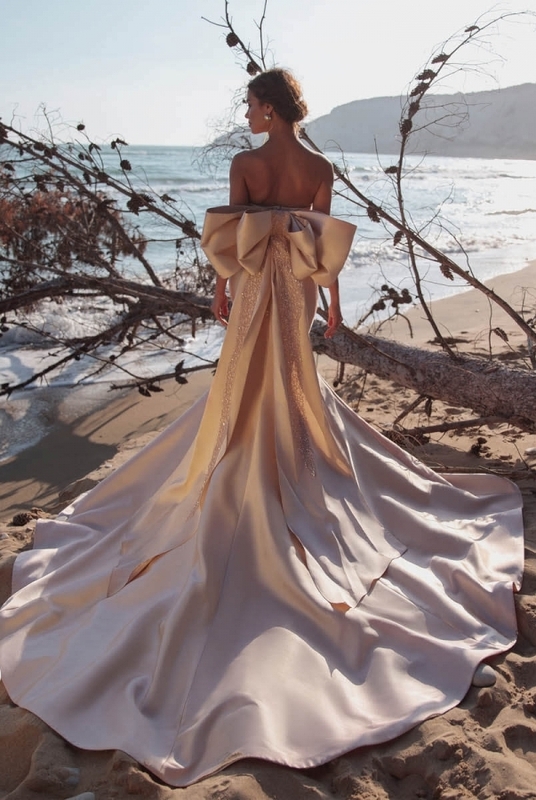 It makes each of them has beautiful lines of the silhouette that can reflect the bride’s natural beauty and irresistible bride’s body figure. 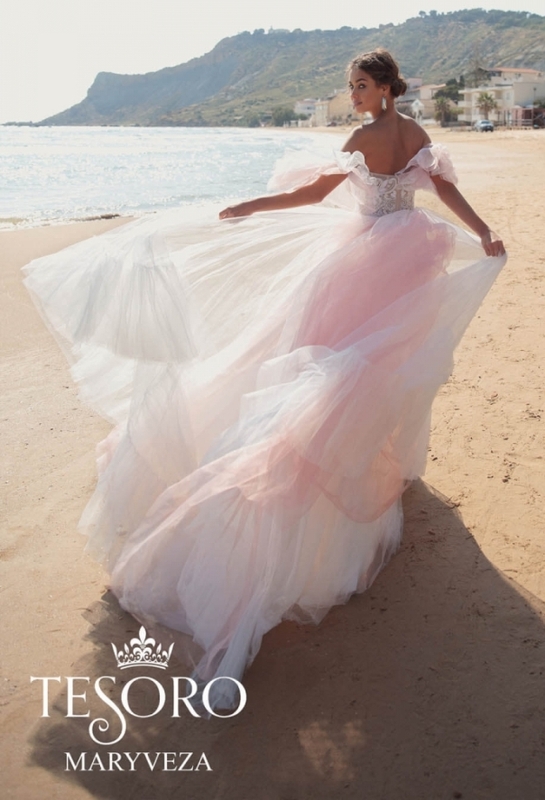 And they believe that every signature wedding dress from Tesoro will make every bride’s dream comes true. 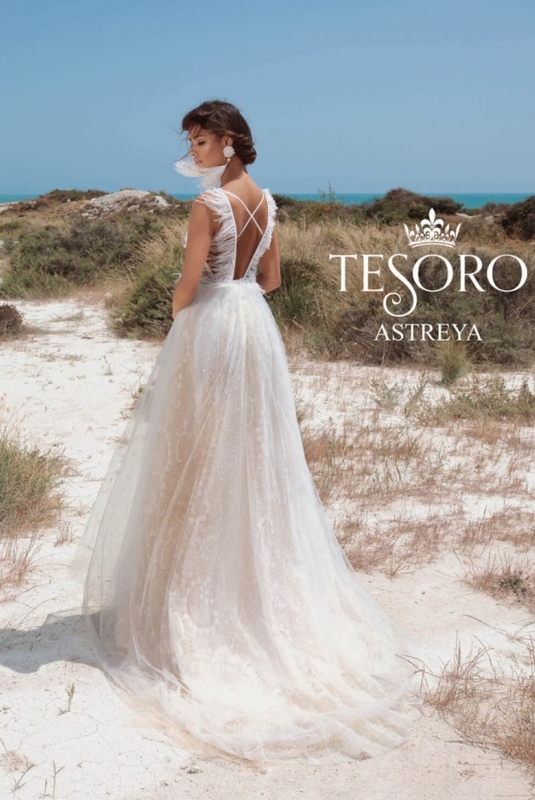 There are so many beautiful options from Tesoro wedding dress rack. 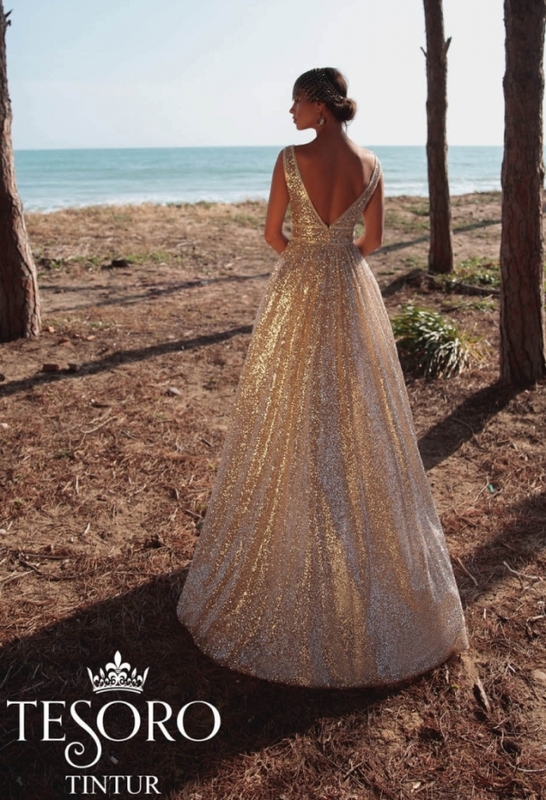 Every dress is made with authentic and unique wedding image. 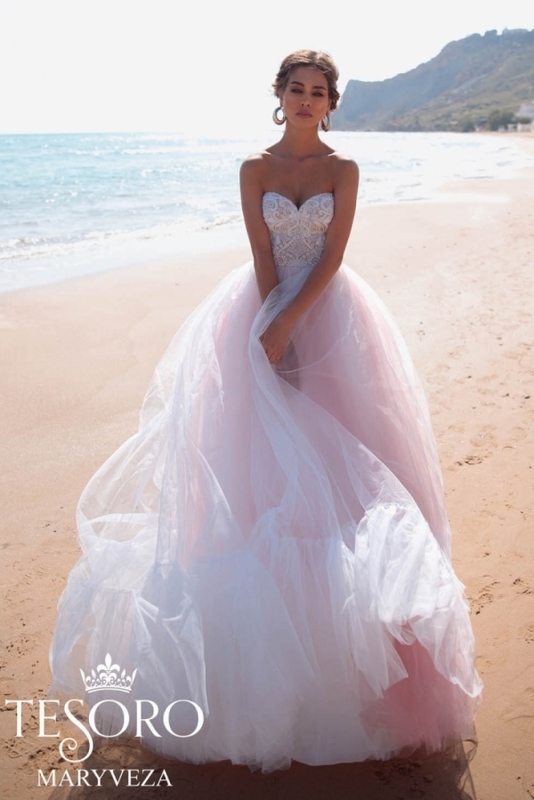 It will focus on the happy bride’s dazzling eyes and shining smile. In Italian, the word “Tesoro” means “treasure”. The philosophy behind it is that this wedding line of Tesoro will help every woman feels like she is the most precious treasure to find. It’s like a diamond that is shimmering and shining in the light rays. And that’s the designer’s job who work for Tesoro to make that frame for the diamond which is the wedding dress. 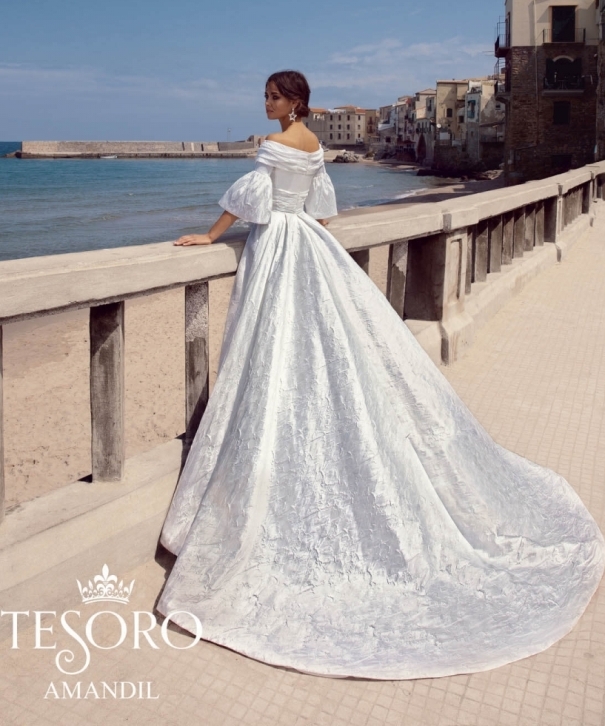 Sicilian Fairytale Story is the name of the collection lines of Tesoro in 2019. Most of the dresses are dominated by weightless and elegant white dresses. 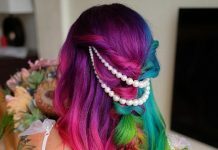 You will see many flawless designs that make you confuse which design will look good on you. Every dress carries a history and a different story. It will attach your unforgettable happiness and joy feeling that remain forever.